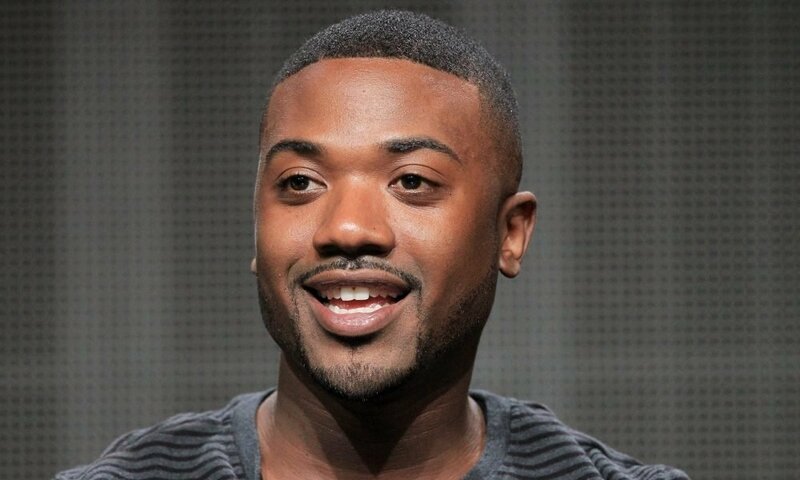 Rapper Ray J’s name last made the headlines because of his controversial relationship with reality television queen Kim Kardashian, but he’s recently made it back again. This time it’s different though. 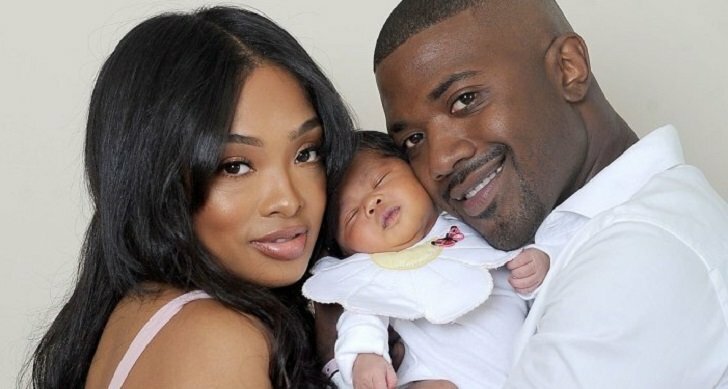 Unlike his scandalous past, Ray J’s current controversy is much more wholesome. 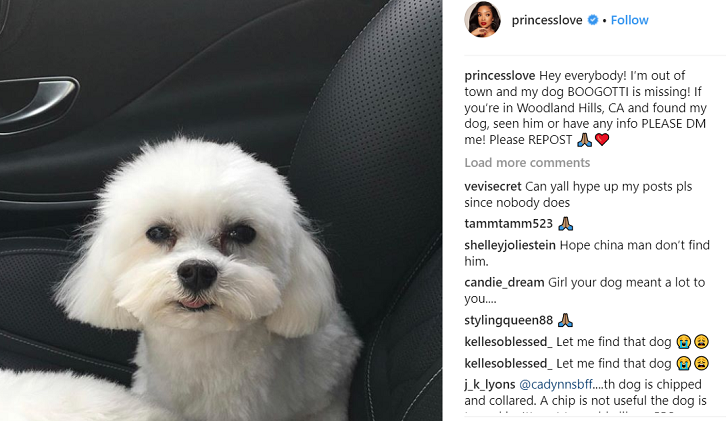 The now-convoluted saga of Ray J’s missing dog began when his wife, Princess Love, informed her Instagram followers that their little 3-year-old Maltese dog has gone missing. In the post, Princess urged anybody living around Woodland Hills in California to please keep a watchful eye out for their lost pet. The 34-year-old also encouraged people to send her a direct message if they happen to have any leads. Sounds like a regular case of a missing pet, right? Well, it started out that way but soon escalated into what Ray J calls is an instance of ‘dognapping’. Speaking with TMZ, the 38-year-old musician revealed that his dog Boogotti was not actually missing but taken by an unidentified person. 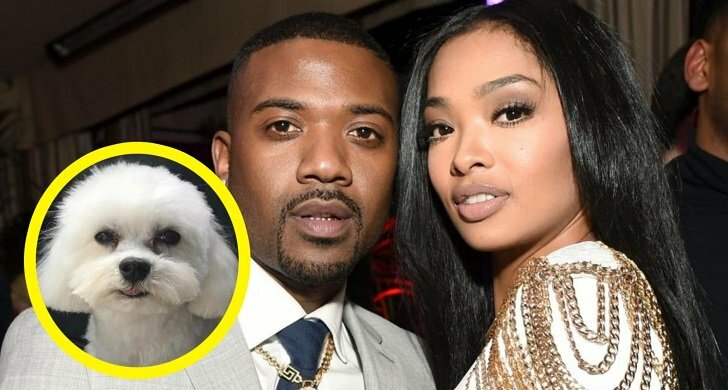 According to the alleged witness, the man who took Ray J’s pet was a young kid around 19 or 20 who after taking the dog, drove off in a Dodge Charger. At the end of the TMZ interview, Ray J sent out a message to the alleged dognapper to bring back his beloved pet. Ray J also called out to the public to come out should they have any information about the whereabouts of his dog or the kid who got him. Saying that having a pet is just like having a kid, the rapper expressed worry about Boogotti potentially being alone somewhere in the streets. Meanwhile, Princess went back to Instagram to continue their search. This time, though, she seemed way more serious. They informed that anyone who could safely return Boogotti to the couple will allegedly receive a $20,000 reward. Boogotti is only one of the many other Maltese dogs that the couple has been caring for since their days as boyfriend and girlfriend. But little Boogotti has quite a special place in Ray J’s heart as he was the only he took with him when he and his wife temporary broke up in 2014. But when their dog or its ‘dognapper’ still didn’t turn up, she became sterner and threatened to turn to legal action. As Princess wrote, they reportedly have security footage of the dognapping incident and that the perpetrator now only has three days to come forward. In case they still didn’t appear, the couple said they’ll take action ‘with police and bloodhounds’. While his wife remained calm yet stern, it seems like the rapper has finally reached his limit. He’s recently sent out a new message for Boogotti’s captor saying that he only has two choices: collect the money or go to jail.